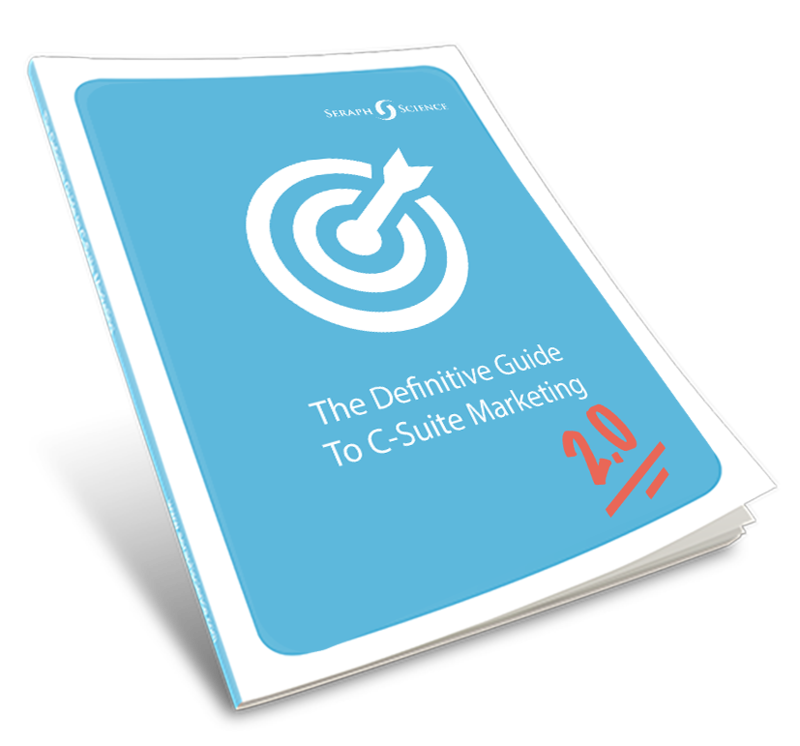 Of all the different aspects of B2B Marketing, getting your message in front of the C-Suite is the hardest. Why top performing sales and marketing leaders focus primarily on key accounts. How to deliver valuable content to the C-suite and make yourself an asset to them in the process. The key principles for building trust with senior leaders in your key accounts.